Good News! 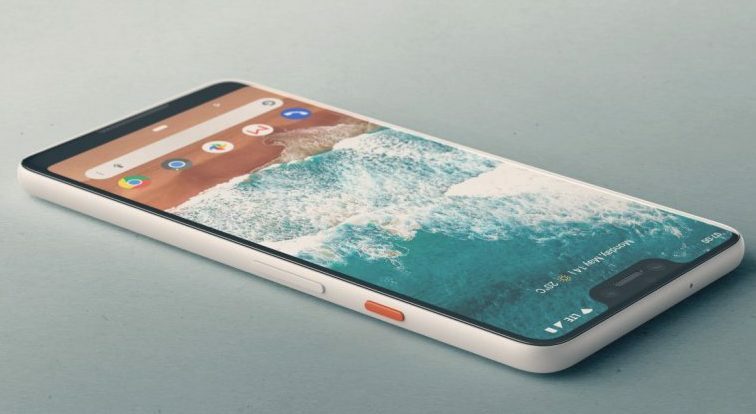 The Pixel 3 & Pixel 3 XL Devices have started shipping. There is a big Bonus News too along with. 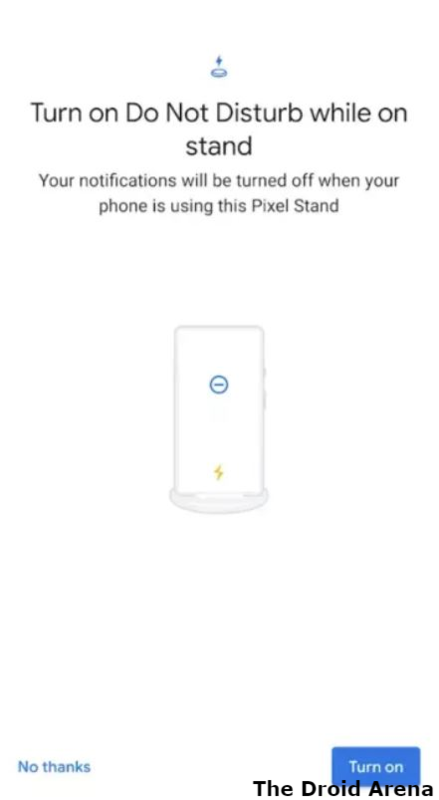 If you are infatuated with the Google’s new wireless charging accessory, the Pixel Stand, then gear up as Google has launched the companion service, the Pixel Stand App, on Google Play Store. 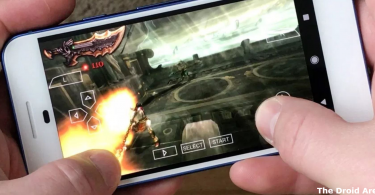 Please note that this application is not compatible with any other device other than Google Pixel 3 series and if you don’t own a Pixel 3 then, we are afraid to say that, you won’t be able to view the application listing on Google Play Store. Now, you can install the amazing Pixel 3 Camera App on your Pixel 2/Pixel 2 XL as well. Check out our guide to get to know the steps. 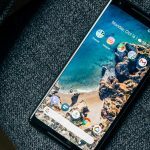 The Pixel 3 & Pixel 3 XL is, indeed, a joy to use with a much better camera, processor and a new mobile security chip as compared to the prior Pixel models. Even the battery life has been improved. However, the killer feature comes in the form of wireless charging. The act of simply keeping your Pixel 3 on the wireless charging stand to get charged feels pretty amazing. 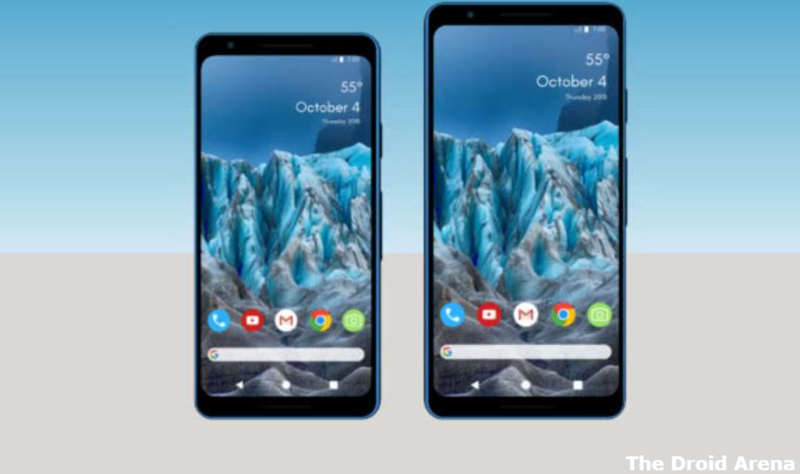 The Pixel Stand application is a set of three screens that basically throw some light on the features of the Pixel Stand and provides you with the power to enable or disable each one of them. The features include fast access to Google Assistant, music playback controls redesigned in accordance with the stand and making your Pixel 3 act as a photo frame through the feature of ambient display photos. Please note that now you can download Pixel 3 Launcher on all Android devices. Click here to know more. You can even activate ‘Do Not Disturb’ mode while your Pixel 3 is charging. 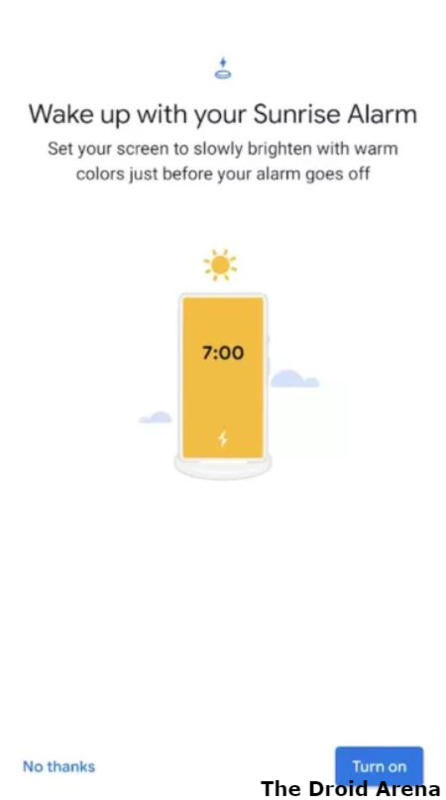 Moreover, there is a feature of Sunrise Alarm as well, through which you can set your screen to slowly brighten with warm colors before the alarm goes off to provide you with a much closer to natural waking up experience. 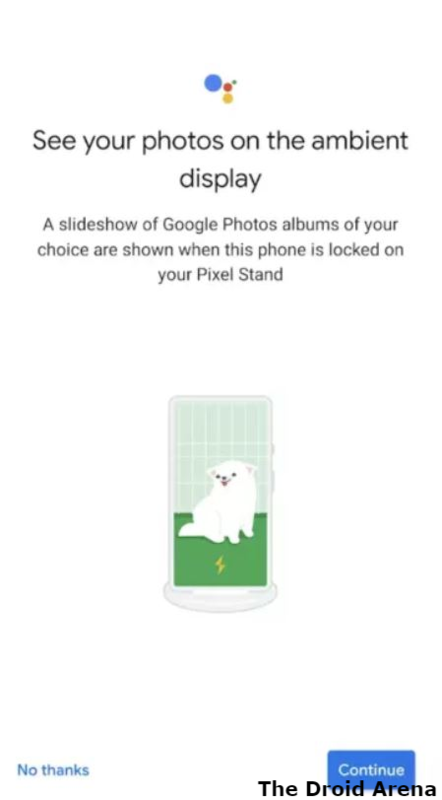 You can download the Pixel Stand APK from Google Play Store. When you launch the application you will also get to witness the introductory and setup process for the Pixel Stand. We are reiterating again that this application works only on Google Pixel 3. Stay tuned with us for more updates. 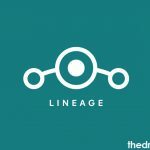 Root and Install TWRP on Pixel 3, 3 XL [GUIDE].